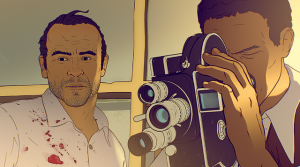 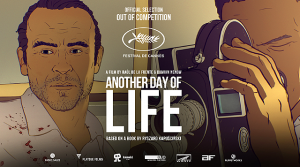 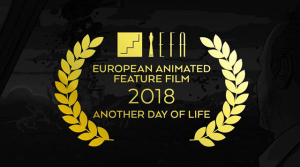 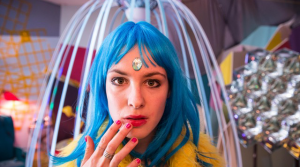 “Another Day of Life”- celebrates world premiere in Cannes! 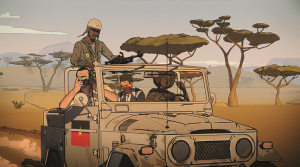 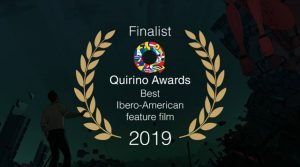 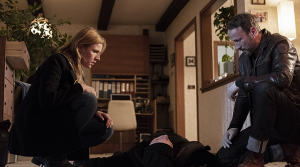 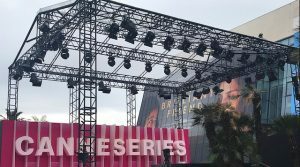 “The Sources of Evil” wins at Canneseries! 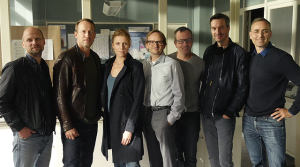 Shooting of “Tatort: Battue” has started!